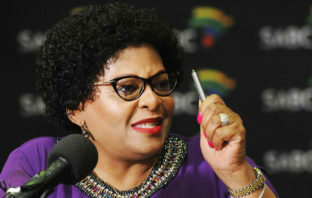 You are at:Home»Posts Tagged "Usaasa"
Usaasa will complete the distribution of all manufactured set-top boxes, satellite dishes and aerials but not be involved in procuring any further devices for South Africa’s digital television migration project. 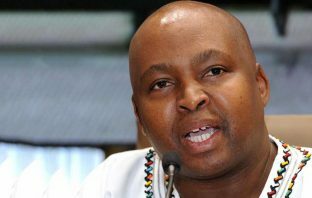 The axed former chairman of government’s universal service agency, Usaasa, will not back down despite a legal setback this week and has vowed to continue with a court challenge against the telecoms minister and the public protector. 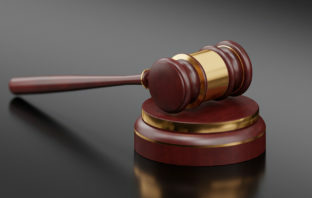 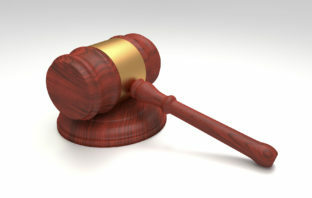 Fired members of the board of government’s universal service agency, who went to court earlier this month on an urgent basis to stop the implementation of a report by the public protector, have lost their legal challenge. 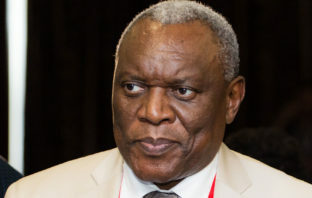 Members of Usaasa’s board, who were fired by telecommunications & postal services minister Siyabonga Cwele this week, have vowed to fight the decision to remove them, saying it was unlawful and unconstitutional. 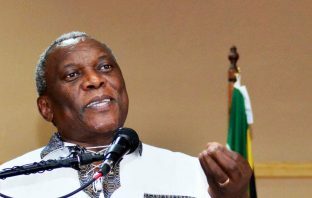 Telecommunications & postal services minister Siyabonga Cwele has fired the board of government’s troubled universal access agency Usaasa, TechCentral has learnt. 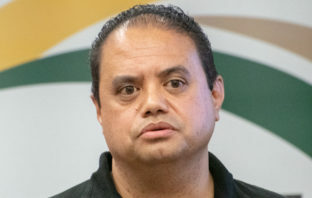 Lumko Mtimde, the suspended CEO of government’s universal service agency Usaasa, must be reinstated by next week, public protector Busisiwe Mkhwebane has ruled in a report that has condemned the conduct of the agency’s board.